Beauty radiates in this outstanding proposed modern farmhouse located in close-in Washington County’s West Slope!Sleek design,hi-ceilings & hardwood floors thruout main level.Revel in the open floorplan including great room,gourmet kitchen,main level office/den plus bonus.All bedrooms on upper.Furthering the appeal is the outdoor covered living w/large level backyard ideal for gatherings & celebrations.Still time to select finishes! Please, send me more information on this property: MLS# 19401496 – $1,475,000 – 2895 West Point Ave, Portland, OR 97225. 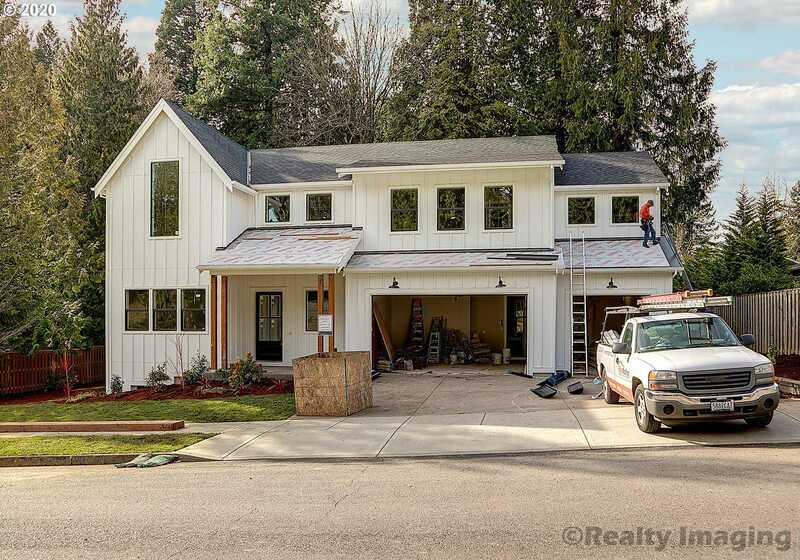 I would like to schedule a private showing for this property: MLS# 19401496 – $1,475,000 – 2895 West Point Ave, Portland, OR 97225.